« Teo’s Kitchen wins at RoBlogFest 2010! 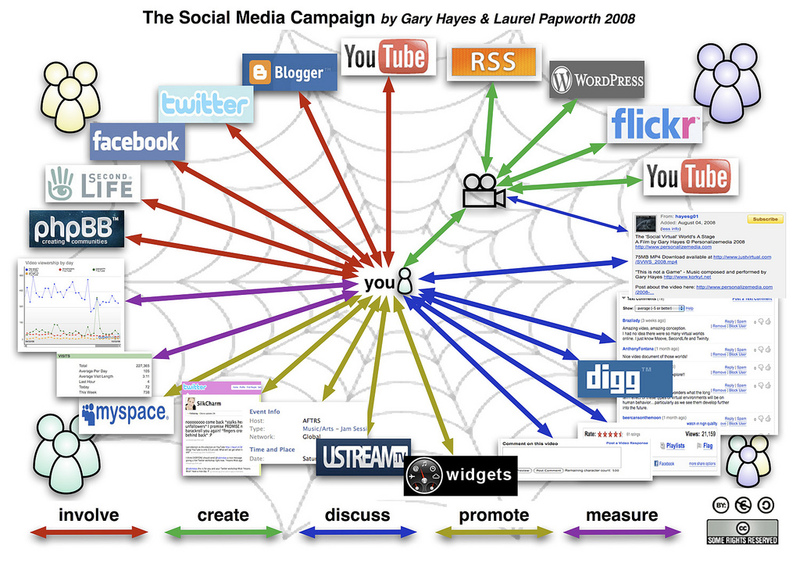 I’ve just found this great picture describing a social media campaign with all the steps and the tools that one can use in order to be involved in the SOCIAL phenomenon. Do you agree with these steps? Would you add some more? 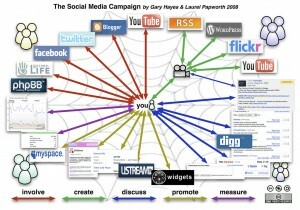 Using communities and other communication channels/apps. This entry was posted on marți, aprilie 6th, 2010 at 07:02	and is filed under Online Advertising, Social media. You can follow any responses to this entry through the RSS 2.0 feed. You can leave a response, or trackback from your own site.